Wright Engineering worked closely with the Town of Queen Creek, the design team members and the CMAR contractor in completing the lighting, electrical and communication design for this 38 acre equestrian park. 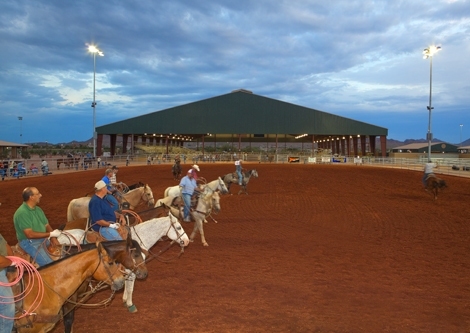 Design and construction services were completed for multiple uncovered and one covered arena facility, site and parking lot lighting, and connections for RV users. Close attention do detail was key for this project. We worked closely with the town and contractors to provide numerous methods of construction cost savings.